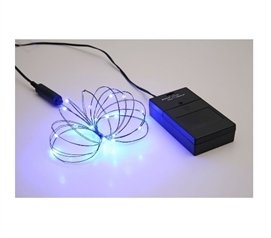 Christmas Lights aren't just for holidays! Christmas Lights are just the dorm lighting needed to create a fun living space. 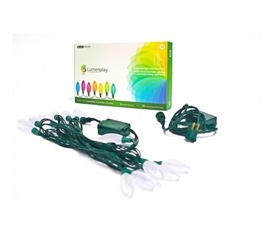 Mini lights for dorms are fun dorm wall decor with which to show your school colors or highlight main colors found in your dorm bedding or other dorm necessities. 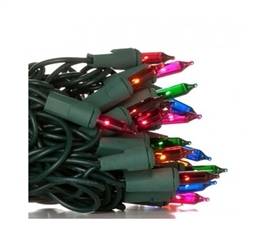 Christmas lights are a great addition to dorm room decor and will create quite a homey environment for your dorm room. 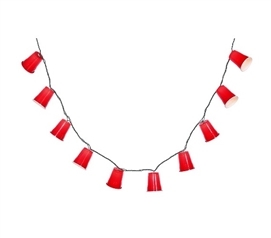 Plus you can have fun mixing and matching strands of Christmas lights around your dorm room walls for unique college wall decor! 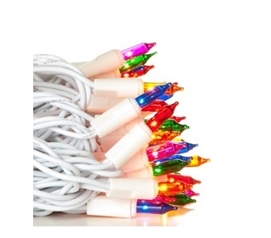 Dorm products like Christmas Lights are useful lights for college to add to your dorm wall decor. No matter the season, holiday lights make great wall decorations for dorms. When decorating your dorm, include college stuff like cheap dorm lighting. 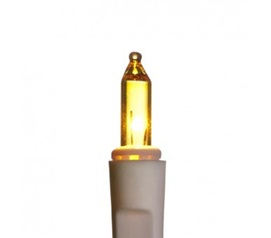 Mini lights are also great for use at night, as they won't be as bright as overhead lights. 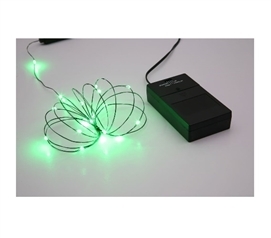 College wall decorations like mini lights are useful dorm products and fun dorm stuff. Decorating your dorm can be only benefited by mini lights. Let your dorm decorating ideas and wall dorm decorations get a boost from these cheap dorm lights.